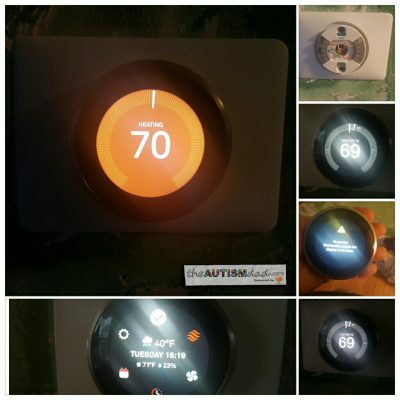 Rob Gorski January 12, 2017 May 8, 2018 14 Comments on What I do when my child with #Autism can’t sleep? 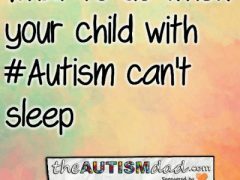 How I handle my kids with #Autism not sleeping. Tools I use as well as my last resort trick.